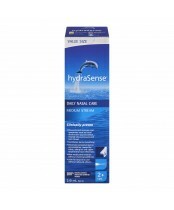 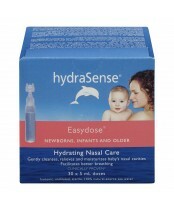 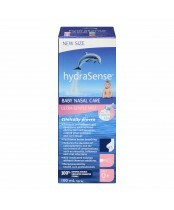 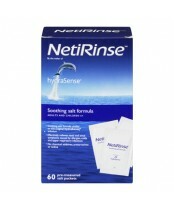 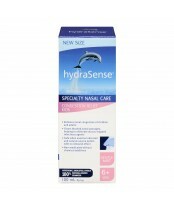 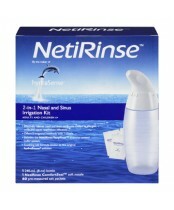 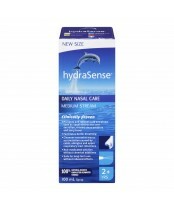 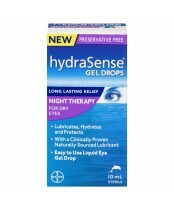 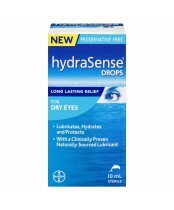 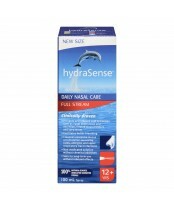 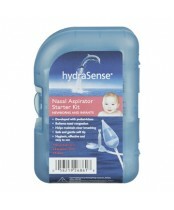 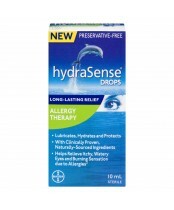 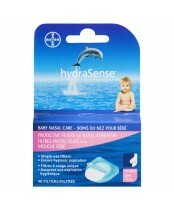 hydraSense is the only nasal care product line sold in Canada made with 100% undiluted natural-source seawater. 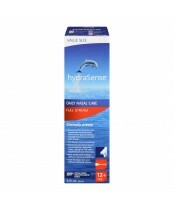 hydraSense sources its seawater exclusively from the tides in the Bay of Saint-Malo in France. 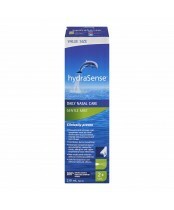 Among the most powerful tides in the world, the seawater’s composition is constantly renewed by the strong currents, oxygenating it and regenerating its mineral salt content.